Description: New Acer laptop usb media board and cable. 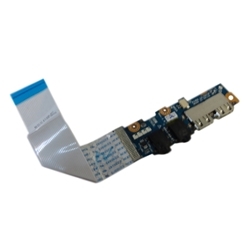 Compatible Part #'s: 55.SFT02.004, LS-7071P. Compatible Models: Acer Aspire One 722.